The Revivalists rock the Pool Deck. Photo by Jason Koerner. 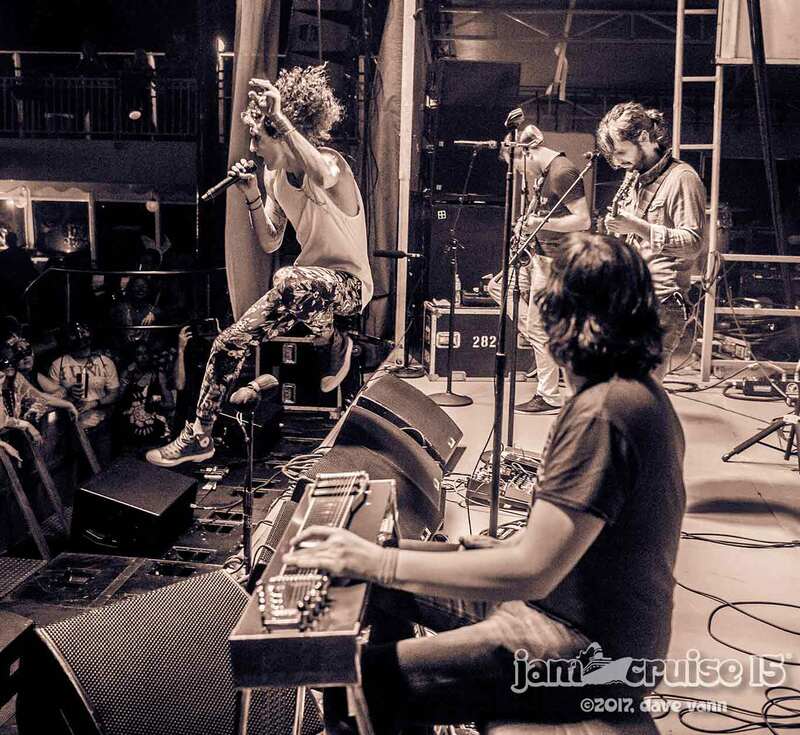 “This is where we come to forget to about the real world,” said David Shaw as The Revivalists geared up for their Pool Desk set on the first night of Jam Cruise 15. The Revivalists. Photo by Dave Vann. With those words, the singer and guitarist echoed the sentiments of everyone on board the Norwegian Pearl, which had just left the Port of Miami en route to its first stop in Ocho Rios, Jamaica. It was a sentiment that was also expressed by Jam Cruise organizer Anabel Lukins Stelling, who led the toast that preceded the evening’s first performance. “Today is an important day,” Stelling said with her glass raised high. “Today is the day that Jam Cruise 15 embarks,” she declared, her tone making clear that a certain presidential inauguration would not be the defining event of January 20, 2017. At least not for the thousands of music lovers who had come to join her for this voyage. Like most editions of Jam Cruise, this one will feature an assortment of top notch New Orleans acts. 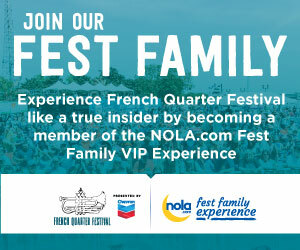 From increasingly popular bands like The Revivalists to mainstays like Galactic and bonafide legends like the Original Meters, it’s safe to say this ship is carrying some of the best music the Crescent City has to offer. That talent was on full display last night, as The Revivalists delivered exciting set that was as rocking as it was heartfelt. Staples like “Soulfight” and “Criminal” appeared during the nearly two-hour Pool Deck set, which also saw the band run through some new material. Notably, the group was joined by temporary drummer PJ Howard, who filled in for an an absent Andrew Campanelli. (Campanelli was out with an injury, but he was on hand to pick up The Revivalists’ FIVE accolades during the previous night’s Best of the Beat Awards). The Soul Rebels. Photo by Jason Koerner. 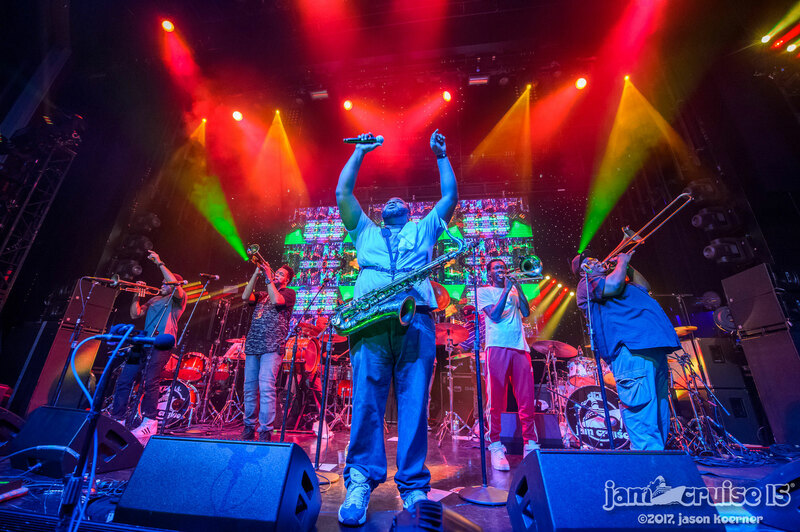 Also on the bill for night was Best of the Beat Award-winning brass band The Soul Rebels, who treated the Stardust Theater to their signature blend of funk, hip-hop and good old fashioned New Orleans brass music. 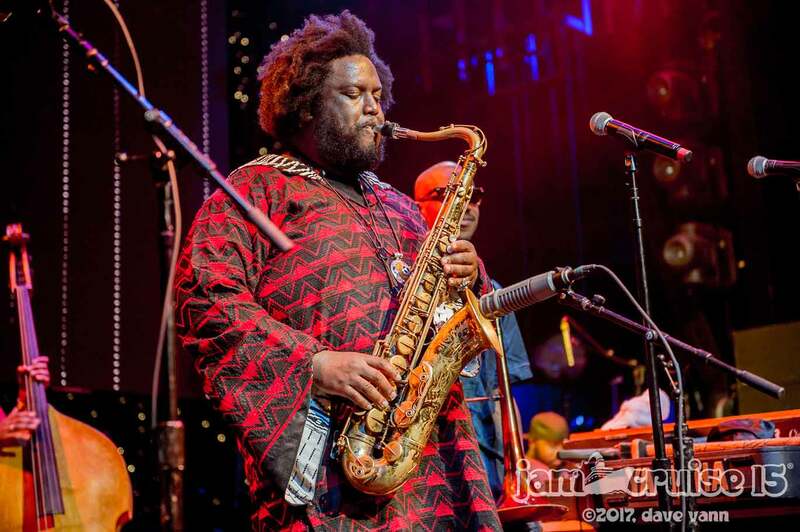 The group was followed be jazz wunderkind Kamasi Washington, who dazzled the theater with entrancing 90 minute performance that may have been the most talked up set of the night. Other on the schedule included jam band titans moe., who took the stage in full costume for an extended set reaffirmed their status as one of the most dependable acts in improvisational rock. Break Science also kept things going late with a Stardust Theater show that proved creative take on electronic music are more than welcome at an event the features “jam” in its name. Kamasi Washington. Photo by Dave Vann. Speaking of late night music, it would be impossible to talk about Jam Cruise without mentioning its famed jam room. Led by a different artists every night, these grab bag shows mix and match a variety of musicians to create one-of-a-kind musical experience during the wee hours. Last night’s session was organized by Karl Denson’s Tiny Universe guitarist DJ Williams, who gathered artists like drummer Alan Evans and saxophone wizard Skerik for a run of original material, covers and, well, jams. New Orleans’ own DJ Soul Sister also kept the party going late with a Bass Ultra Lounge set that didn’t even begin until 3am. Ja Cruise continues today with its first full “day at sea.” Performers include Lettuce, Karl Denson’s Tiny Universe, Dopapod, Twiddle and many others. Ivan Neville will take the stage with his new Neville Jacobs project (with Cris Jacobs), while the Benevento/Russo duo will play their first show since 2010.